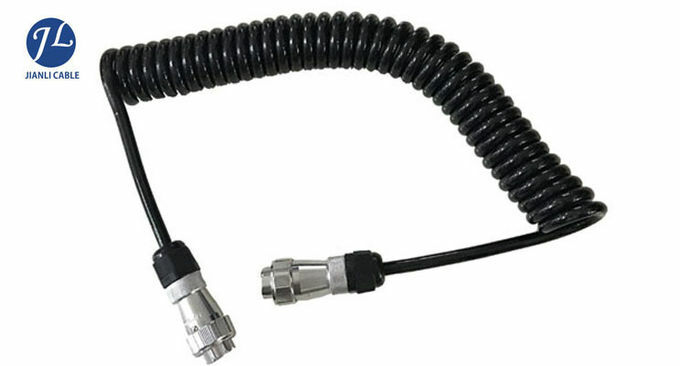 This full feature cable kit has it all. 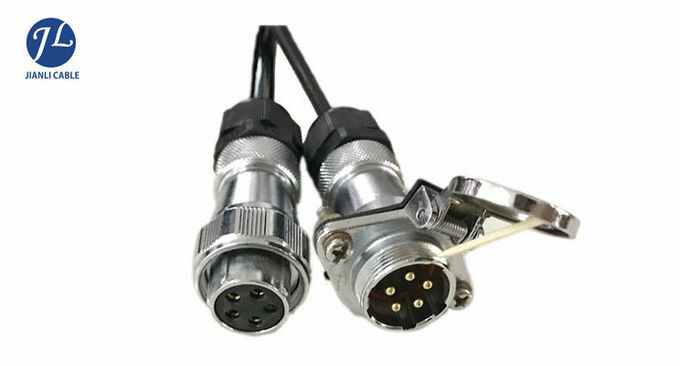 This kind of trailer cable set for 2 cameras. Single cable carries power, ground, video and audio wires. Designed for use on all types rearview cameras and rearview camera systems of motor vehicles. Single cable carries power, ground and video wires. Spiral cable stores separately when not in use. Simple and easy plug and play installation.